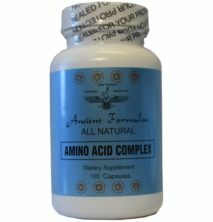 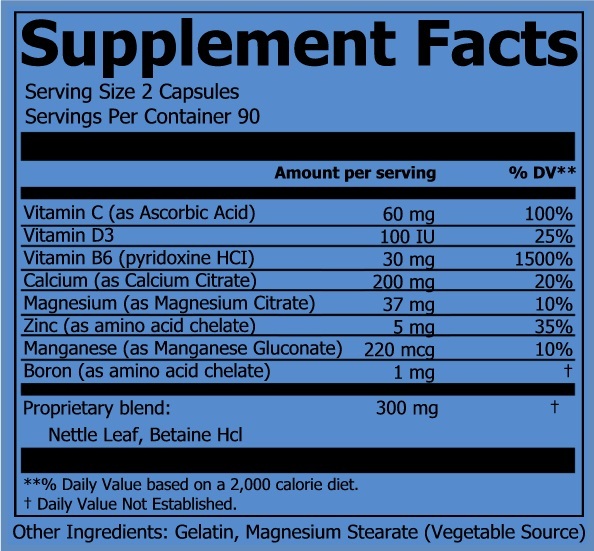 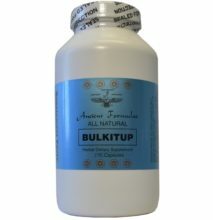 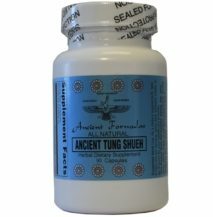 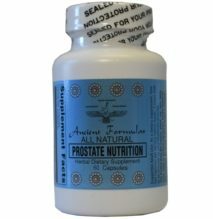 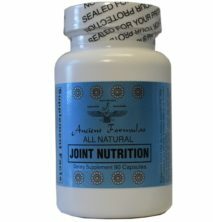 Bone Nutrition - Ancient Formulas, Inc. 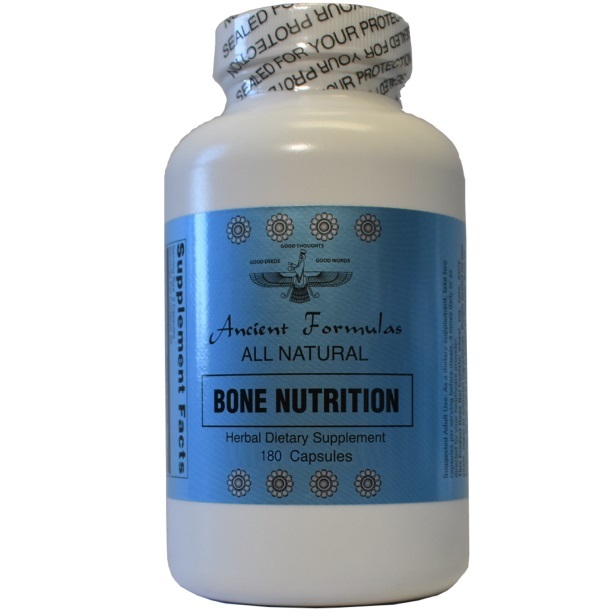 Bone Nutrition is formulated by an Naturopathic Doctor (N.D.) in support of a strong, healthy skeleton. 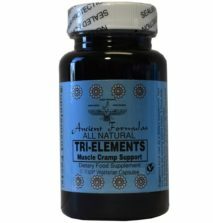 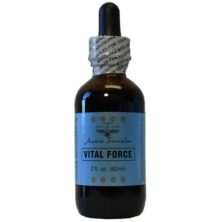 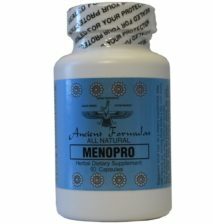 This formula contains a carefully balanced mix of Vitamin B6, Vitamin C, Vitamin D3, Manganese, Magnesium, Boron, Zinc, Calcium, Betaine Hcl and Nettle Leaf. 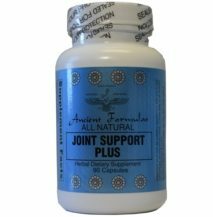 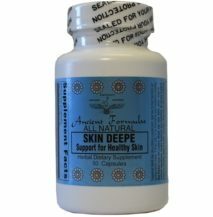 These vitamins, minerals and herb play important roles in bone metabolism and skeletal system.